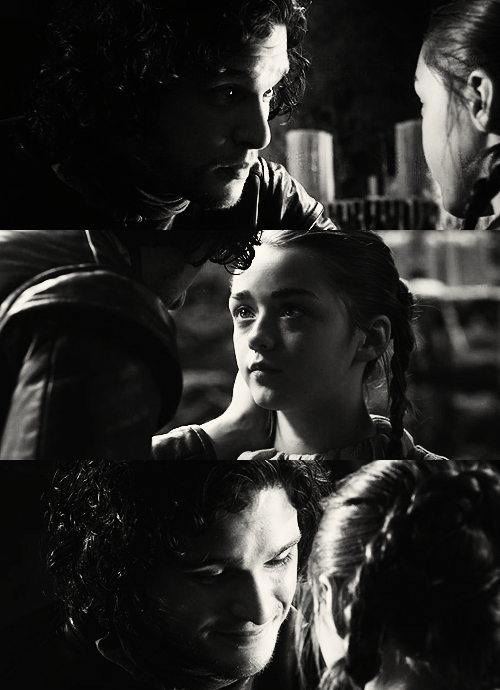 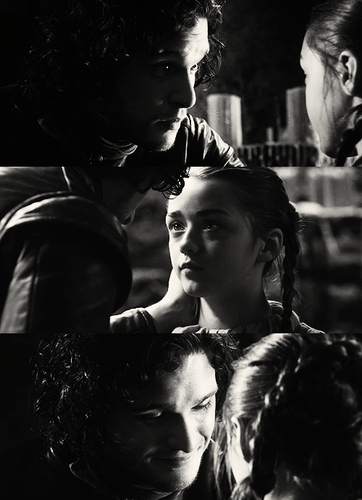 Jon & Arya. . Wallpaper and background images in the Jon Snow and Arya Stark club tagged: jon snow maisie williams kit harington arya stark arya and jon game of thrones.